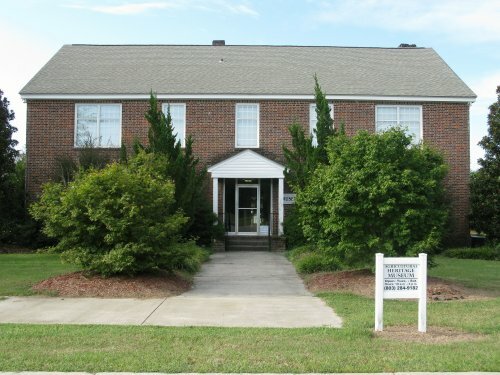 The Agricultural Heritage Center of South Carolina is located at the Clemson University Edisto Research Station. Each part of the Agricultural Heritage Center tells the history of agriculture and expresses the importance of agricultural endeavors throughout the state of South Carolina. The Museum focus is interpreting the historical and cultural influences of agriculture on the area. The "Hands On" Learning Center focuses on both the past and future in a student setting to encourage learning about agriculture and the impact of the local farmers. 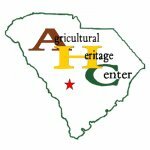 The Ag Heritage Museum features exhibits that detail the historical significance of agriculture throughout the Aiken, Bamberg, Barnwell, and Orangeburg counties. The exhibits focus on the early rural farm life in these counties.